Set on rugged terrain on the Atlantic Coast, Connemara is a premier links course presenting a stern test of golf. Although holes vary in levels of difficulty, Connemara favors the big hitter. 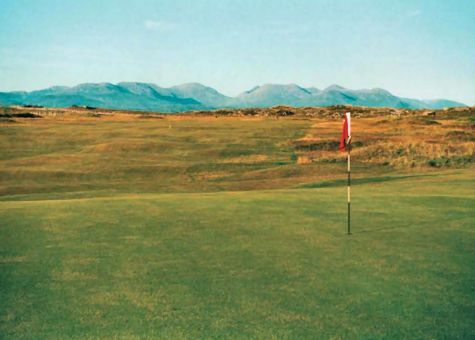 Sweeping views of the ocean and the Twelve Bens Mountains enhance this golfing adventure.